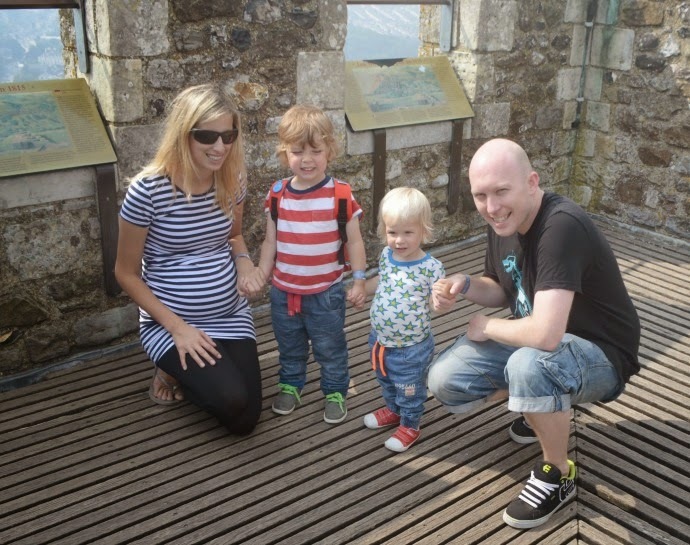 We love a family day out, and with Dover Castle so close, it was definitely time that we took the boys for the first time. 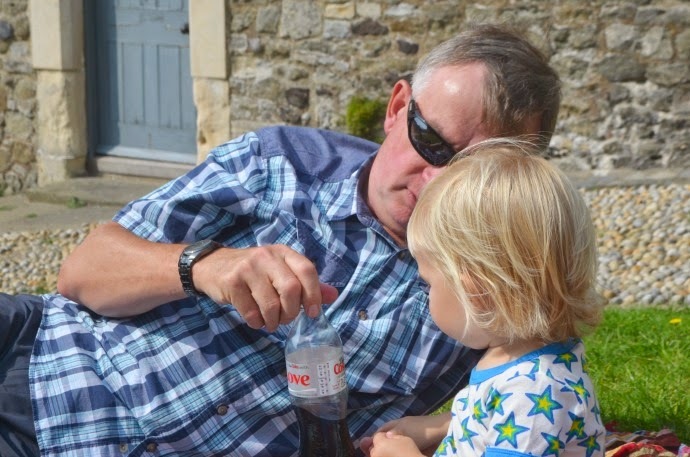 We managed to choose a beautifully warm day, and so headed to Tesco first to buy a picnic feast for 6 and to grab some petrol. 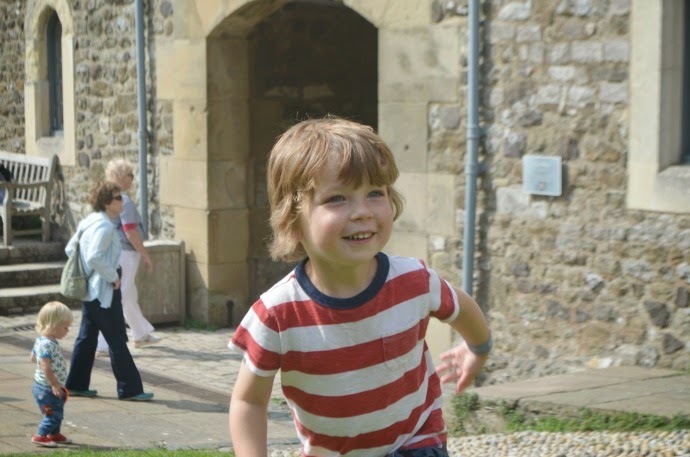 The boys love to explore, and there is nowhere better than a castle and its grounds. From the moment we let them out the car they were off, Dylan in search of Mike the Knight and Archie looking for stones. 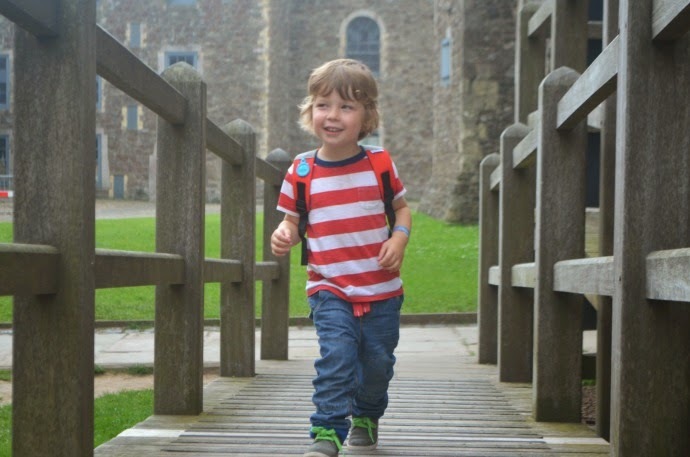 From a boy who was desperate to be in a buggy only weeks ago, Dylan now walks everywhere, and he had no problems exploring the castle on foot. 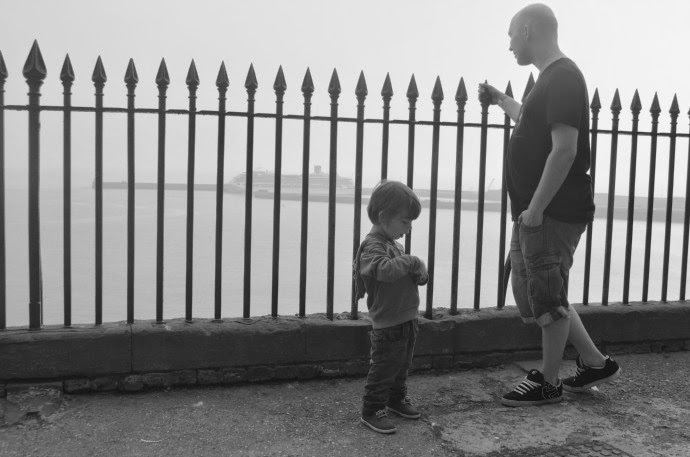 He happily climbed the spiral staircase to the top and looked out over the port and town, although by this point the fog meant we couldn't see much further and any hope of catching a glimpse of Calais was gone. The castle was great for youngsters, as there was nothing that Archie couldn't touch. He loved climbing on the thrones and chairs and we made wishes in the wells. After seeing the main castle, we popped into the little museums, learning about wars both ancient and modern. 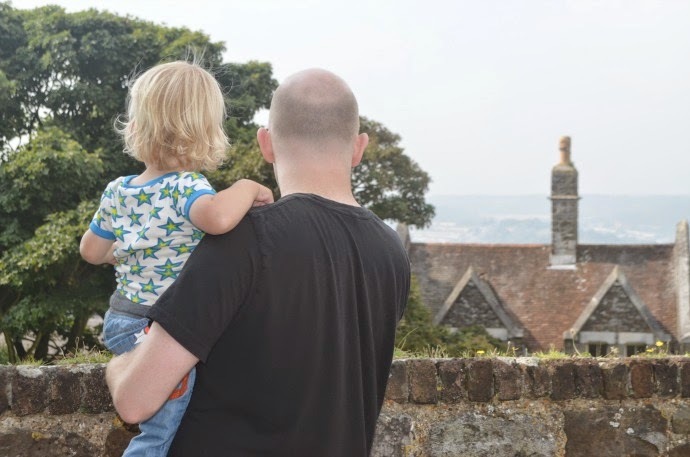 My favourite part of Dover castle, and what I remember most from visiting as a child, is the tunnels, and whilst Archie napped in Grandma's care, the rest of us descended underground to explore the wartime hospital. The tunnels go several feet underground and there are nearly 4 miles of them in total. We saw the hospital from waiting room through to surgery, and as our tour guide explained it for the adults amongst us, I stopped to create a version fit for a very interested three year old. I never imagined Dylan would tolerate so long underground (the tours were 25 and 50 minutes long each), but he did it with interest and questions. We saw the offices of several military men, the board rooms and the shelters, and watched videos on Dunkirk, all with a captivated three year old. A final wander through the more ancient tunnels and our day out was starting to take its toll on all. 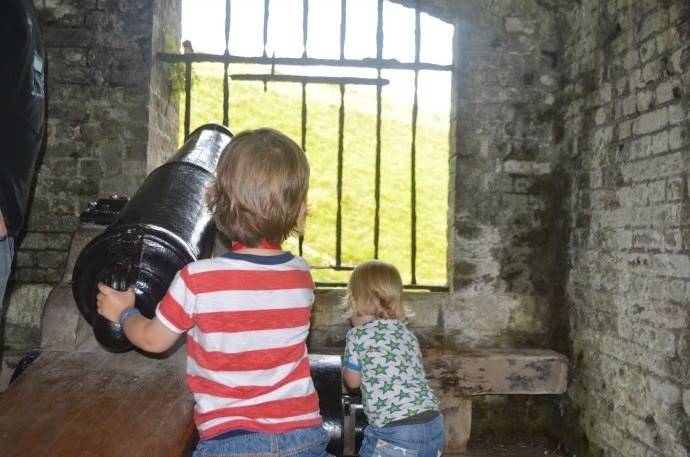 Dover castle is a fantastic day out, although there are an awful lot of stairs, so come prepared! 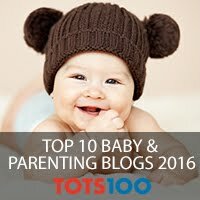 For an 18 month old, there was space, freedom and plenty to see, for a three year old there was history, things to learn and plenty to wear them out! Thank you to Tesco who provided us with a voucher for our delicious picnic, and another to buy petrol. The fuel save initiative gives shoppers 2p off per litre for every £50 they spend instore, and accumulating over time, shoppers can get up to 20p per litre off each month. 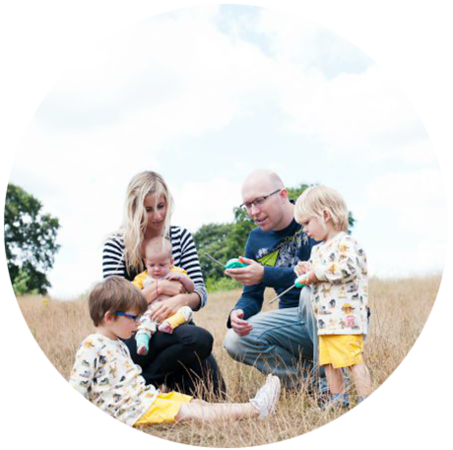 This idea makes day trips like this that little bit more affordable. Dover castle, on a sunny day, is one of my favourite places in the whole world" The blue of the sky, the white of the cliffs, the green of the grass and the magnificent castle with its secret, hidden, underground world! So Famous Five!!! 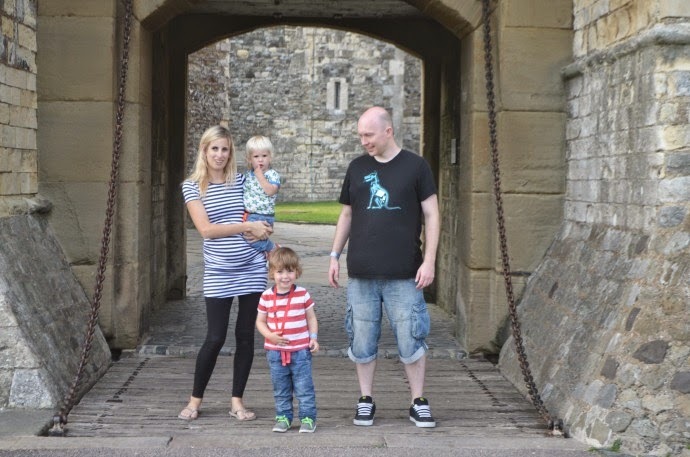 Dover Castle looks really nice and a great place to explore for little explorers. Personally never been but maybe I should sounds like it was a nice day. I've lived in Kent all my life and have NEVER visited Dover Castle. It looks like a great place for exploring, must take the boys as they'd love it there! Red 33 (CI 17200), Red 4 (CI 14700).